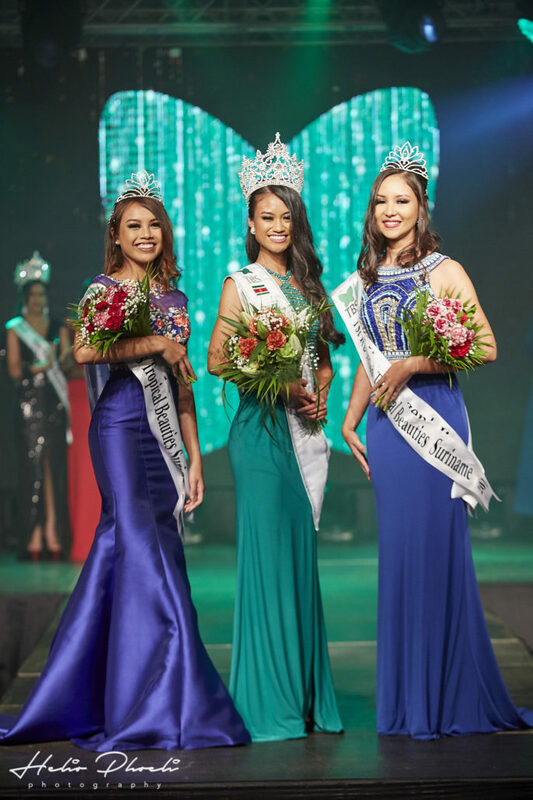 Sri-Dewi Martomamat was crowned Miss Tropical Beauties Suriname 2018 on July 1st last year. With this title, she also gained the title of Miss Supranational Suriname 2019. Sri-Dewi is 22 years old and stands 1.7m tall. She has an Associate degree in Business Management and an Associate Degree in KBA Laws & Regulations. Her hobbies include reading, dancing and exploring nature in Suriname. Sri-Dewi’s ambition in life is to learn, unlearn and relearn in every aspect of life. She believe in the saying, ‘To climb to the top of the mountain, not so the world can see you, but so that you can see the world’. Besides having the goal of becoming her country’s first Miss Supranational, she would also like be successful in the aviation world. Welcome to the Supra Family. Sri-Dewi Martomamat!